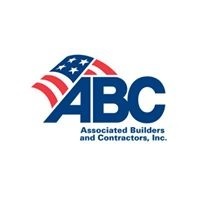 LONG BEACH, Calif., March 26 – (RealEstateRama) — Sixteen teams of four undergraduate students from colleges and universities nationwide put their construction project leadership skills to the test during Associated Builders and Contractors’ (ABC) annual Construction Management Competition (CMC) at ABC Convention 2018 in Long Beach, Calif. Teams were assigned to manage the completion of the same mock project over two days. First, second and third place awards in five categories were presented to the winners at the Careers in Construction Awards ceremony at the convention’s conclusion on March 22.